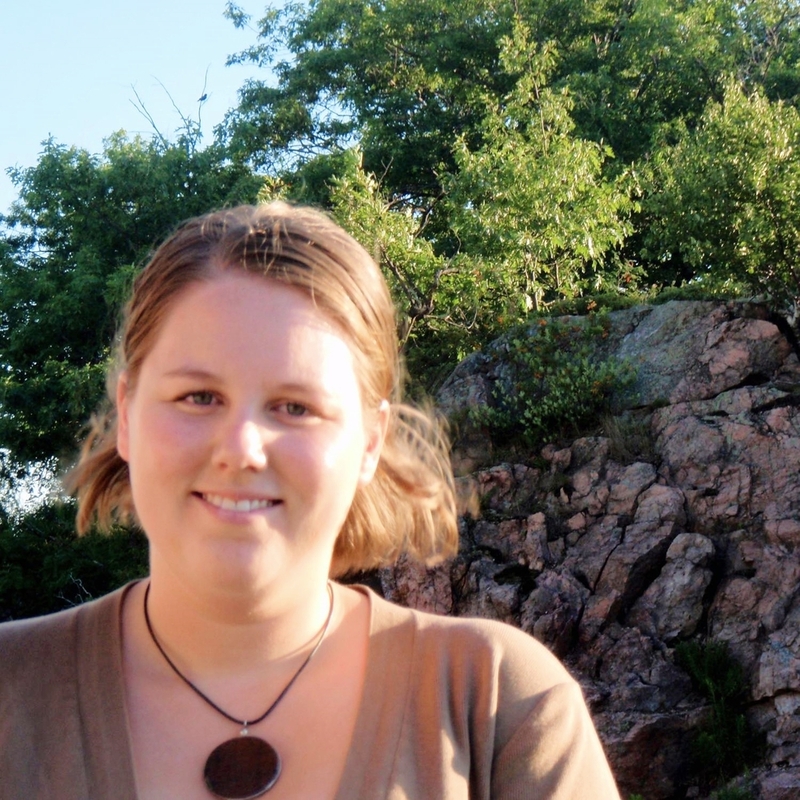 Hi, I'm Christina Bossart and I'm a community planner, educator and environmentalist. I draw my inspiration from the local landscape and am passionate about heritage, community and environment and the ways in which they can work together to make a strong, vibrant and resilient community for people and the natural world. Ever since I was little, I've been entranced by maps and the natural world. On rainy afternoons, I would sometimes take the atlas at our house and just stare at the maps, wondering about why things were where they are. Also, it was a rule in our house that you weren't allowed to say "I'm bored" until you had read all the National Geographics in the house, so I read (looked at the pictures) of a good number of those as well. To this day, I'm a great navigator for a road trip, and while I do use my GPS devices, sometimes I just pull out the map and let my brain do the work. Growing up I had the opportunity to live in many different places, including Princeton, New Jersey, Valley Forge, Pennsylvania, The Woodlands, Texas and Ottawa, Ontario and was introduced to all sorts of communities from college towns, to suburban sprawl, to planned communities to rural suburbs. In all I've lived in 10 different communities throughout my life and have learned so much about what makes and breaks communities from first hand experience. Whether because of this moving, or in spite of it, I found myself drawn to Geography, which I studied at Queen's University in Kingston, Ontario and then Community and Regional Planning, which I studied at the University of Texas at Austin. Getting to Austin was a great adventure, because after graduating from Queen's, I was at a bit aimless and I had the opportunity, and the dual citizenships, to allow me to live and work in either Parry Sound, Ontario or Austin, Texas for the winter. Well that decision made itself. I spent a year working in retail to support myself while I applied to planning school. Since graduating I've had many great opportunities to learn and expand my skills at a number of non-profit/charity organizations in the Parry Sound/Muskoka region. However, in the past year my personal interests have made it more and more apparent that what I need to be doing is planning and this website and blog are my means of clarifying and sharing my personal thesis about community and environment. In the evening I'm an active knitter, spinner and weaver. I teach these skills in the area, as well as design knitting patterns under my business Lone/Maple Studio. Currently, I live and work in Bracebridge, Ontario, under the watchful eye of my orange cat, Jack.